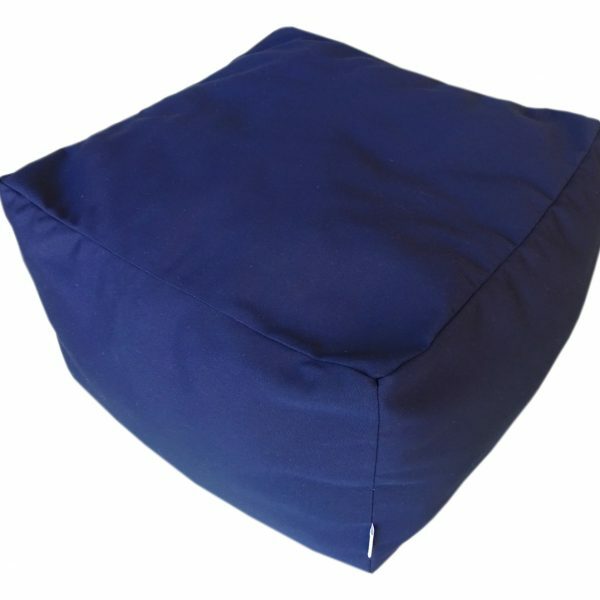 Our Sunbrella canvas ottomans are fade, water, chlorine, stain and mould resistant and soft to touch. 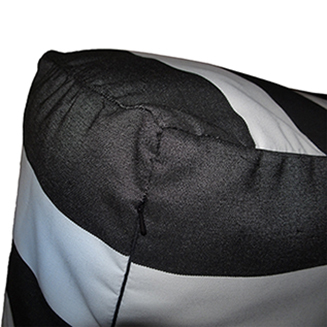 We offer a 5 year warranty against fading. 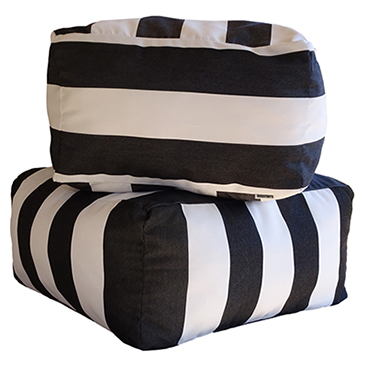 The ottomans match our outdoor scatter cushion and floor cushion canvas fabric. 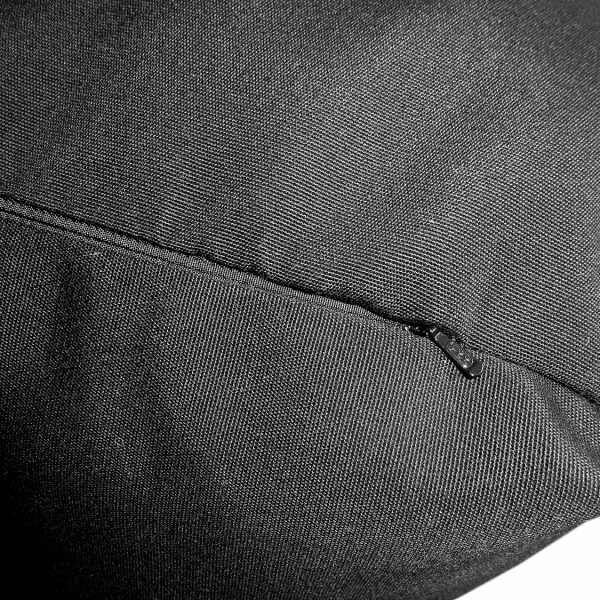 They are sewn with UV resistant thread and where possible we use YKK invisible zips. 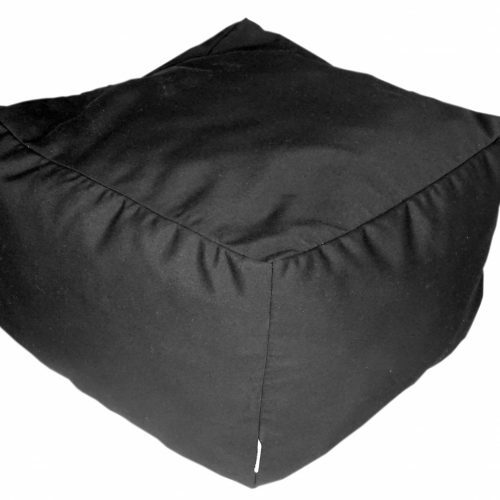 Available as Cover Only or we can fill the ottoman with our recycled PET stuffing. 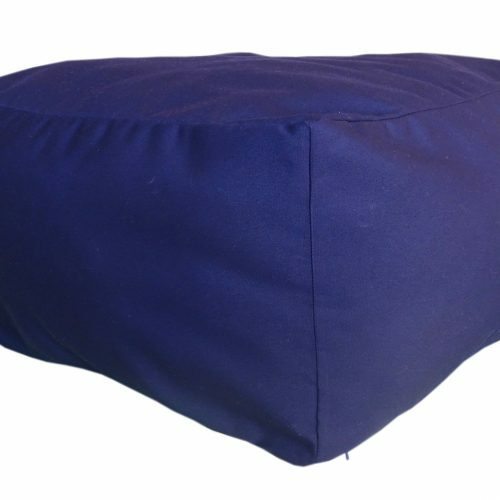 Please note they are designed to be a soft seating option.